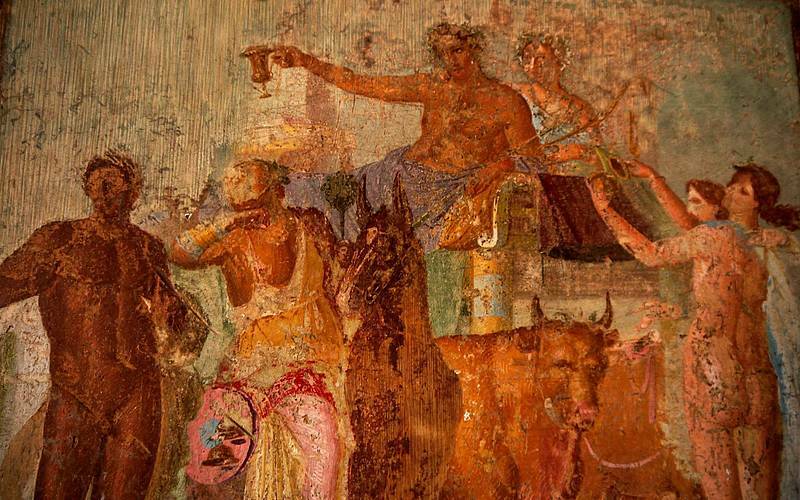 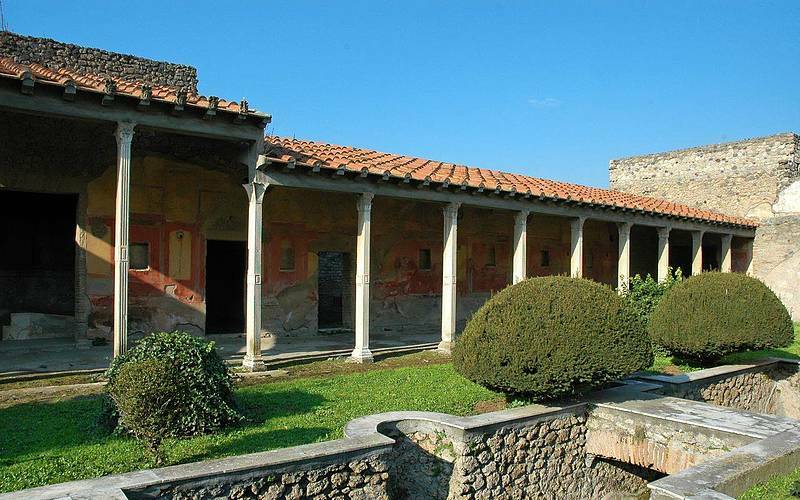 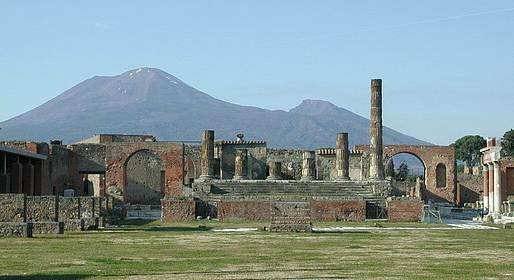 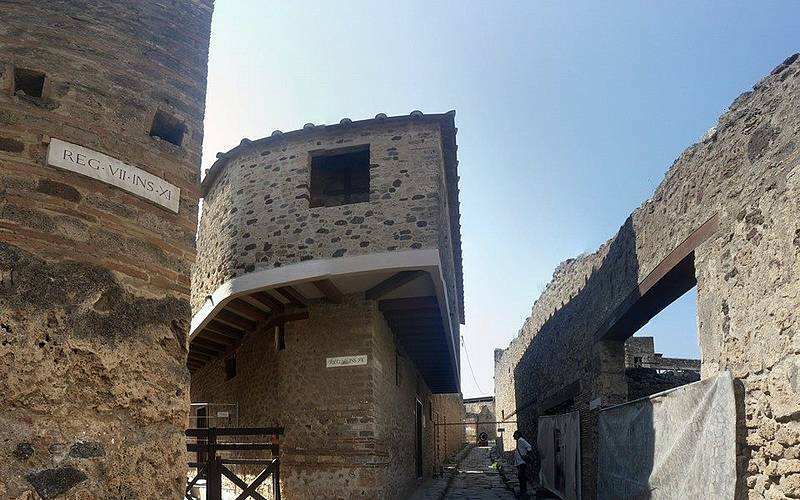 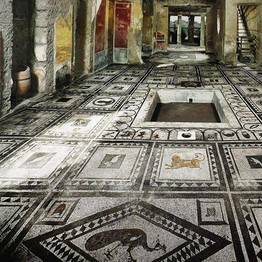 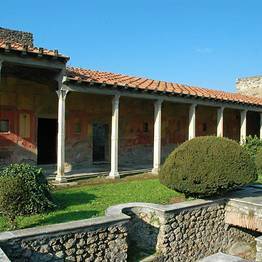 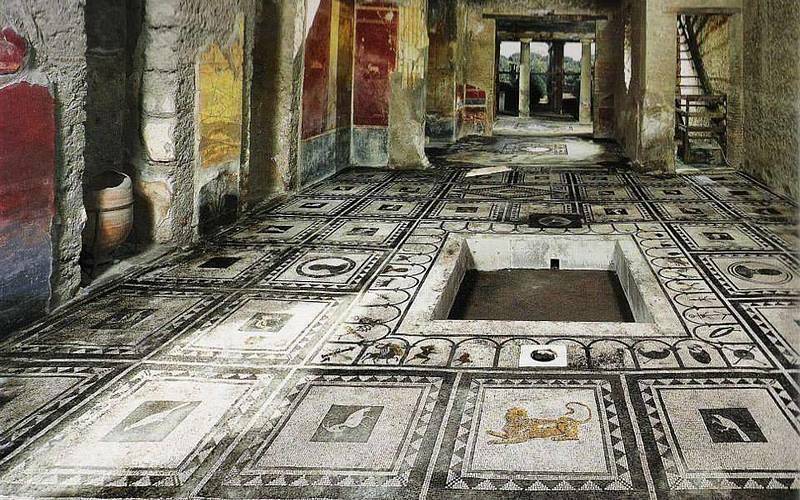 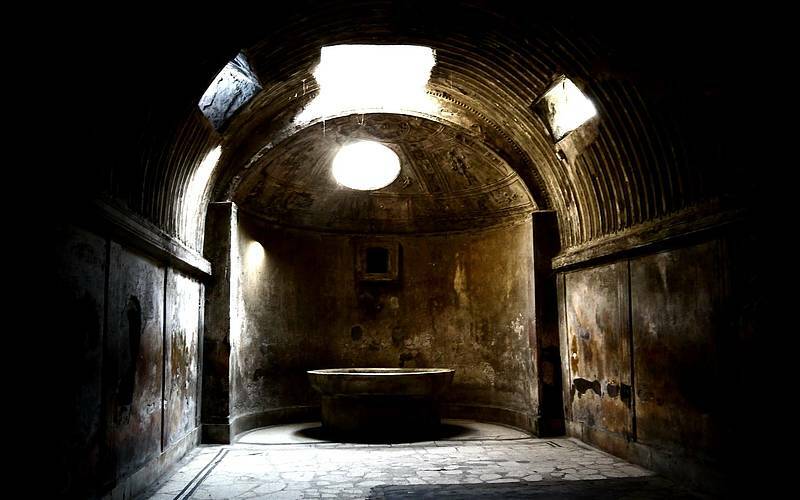 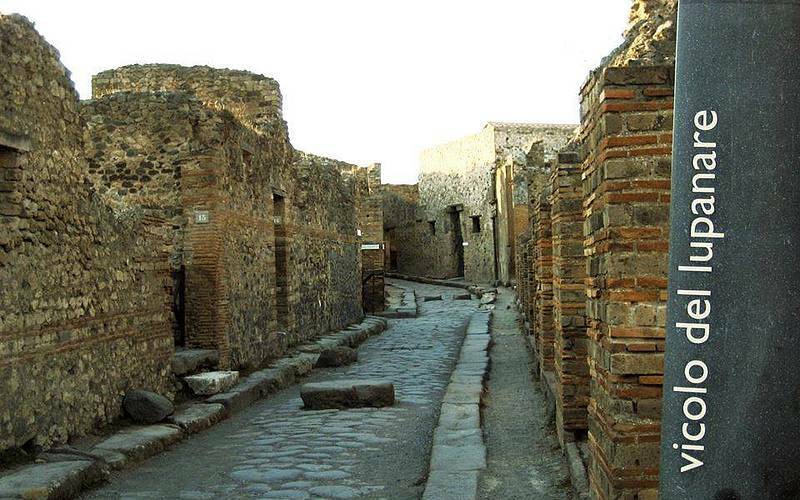 Spend half day discovering the buried Roman city of Pompeii before returning to your hotel! 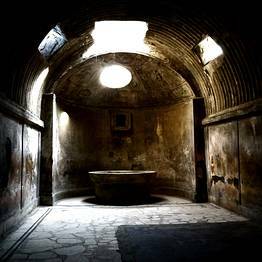 This relaxing and convenient tour departs from you accommodation on the Amalfi Coast to travel to Pompeii by air-conditioned coach with a professional driver and expert guide. 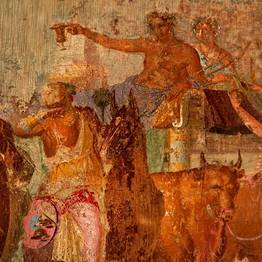 All information about your pick up will be settled by email. 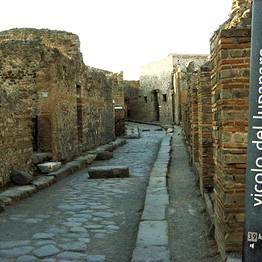 Please do not take big bags inside the ruins as there is a safety control with limited size.